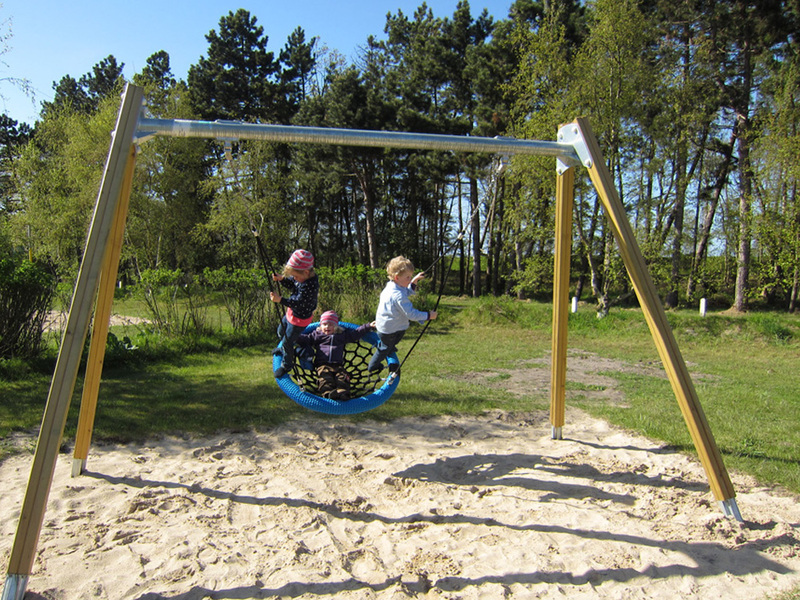 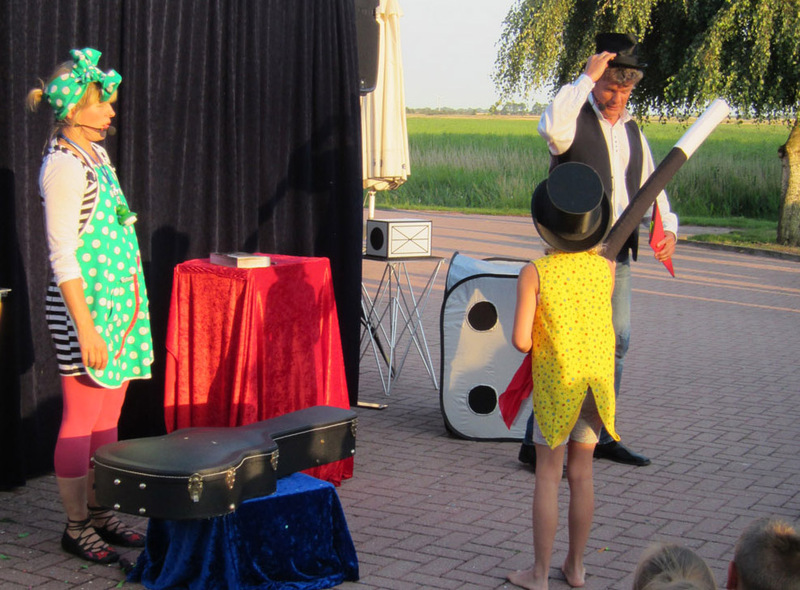 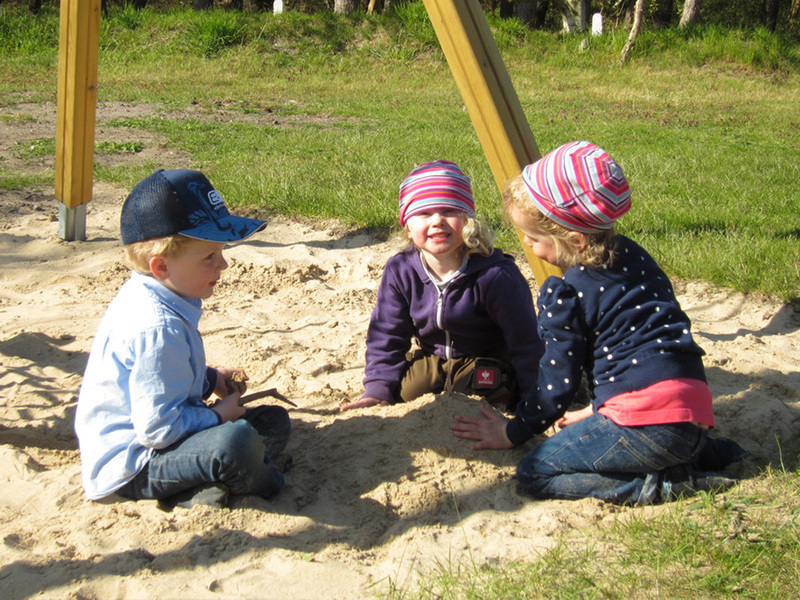 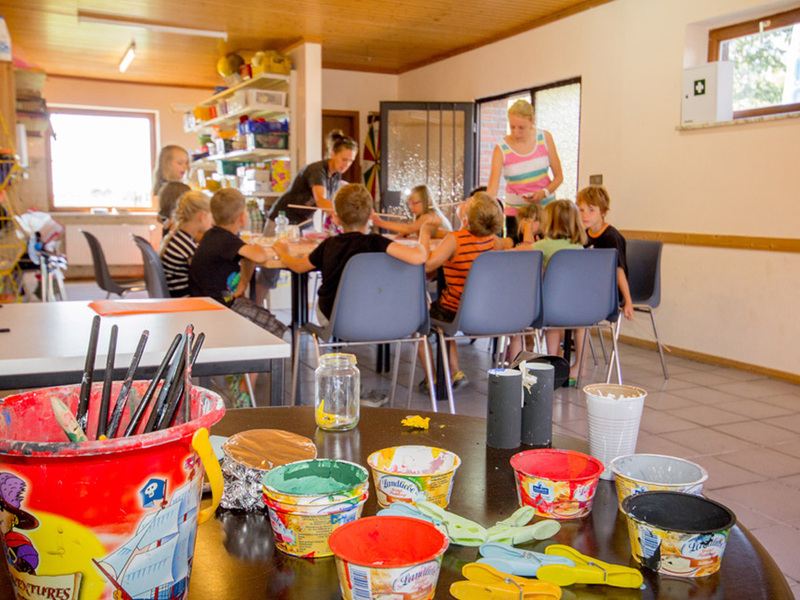 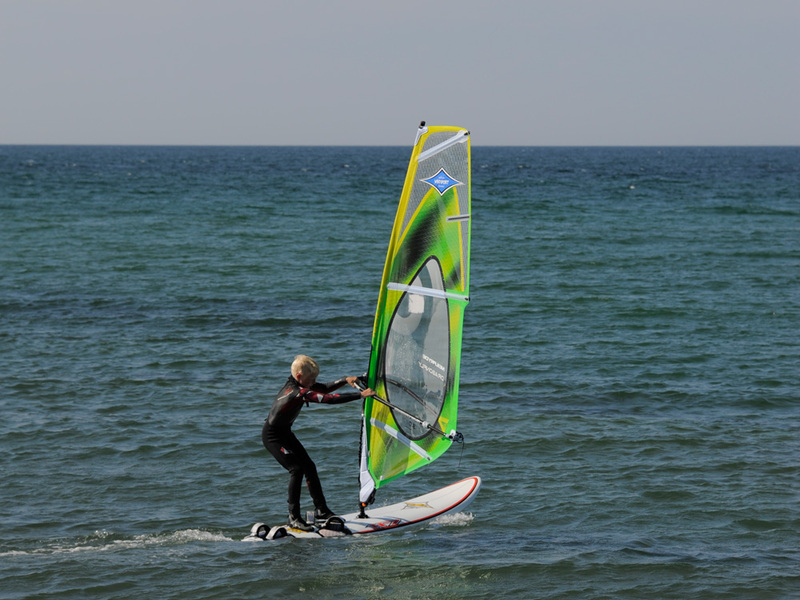 At Belt-Camping-Fehmarn, families are welcome guests. 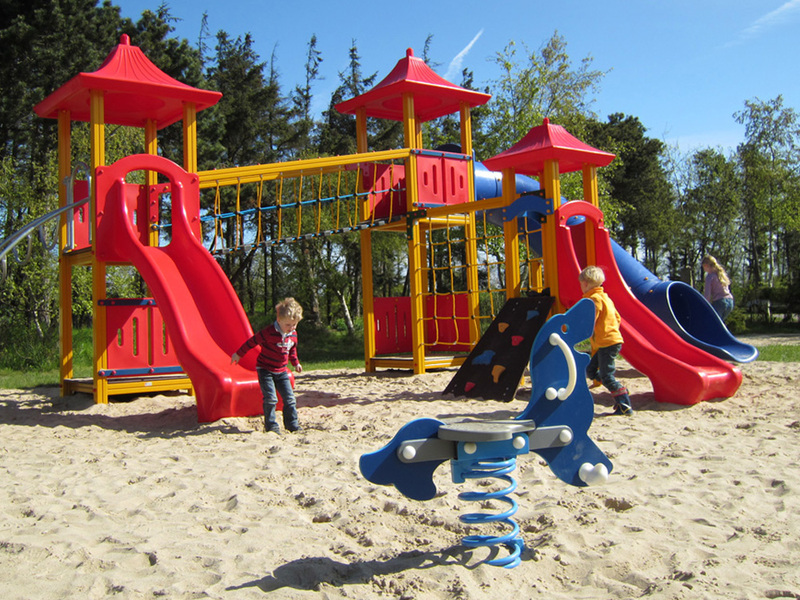 Our spacious playground, surrounded by blooming wild roses, lets the little ones meet on the slide or at the zipline, at the monkey bars or at the swings. 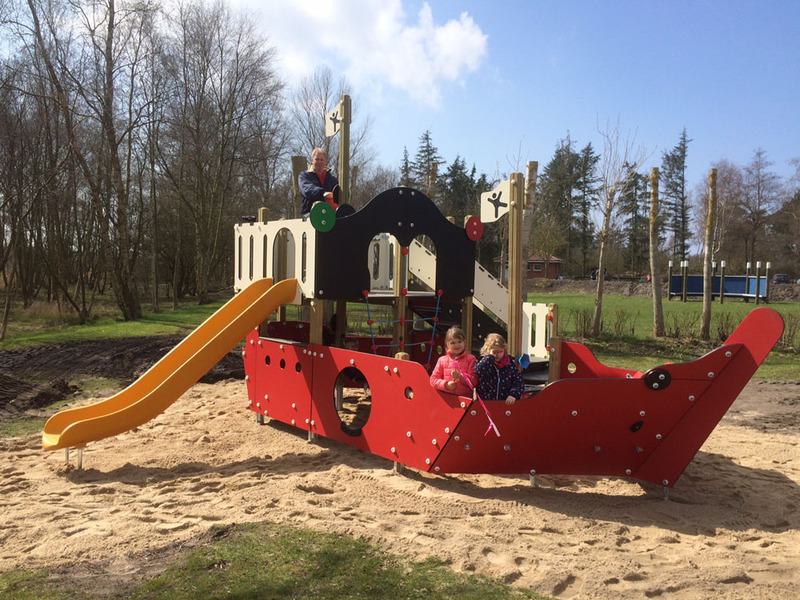 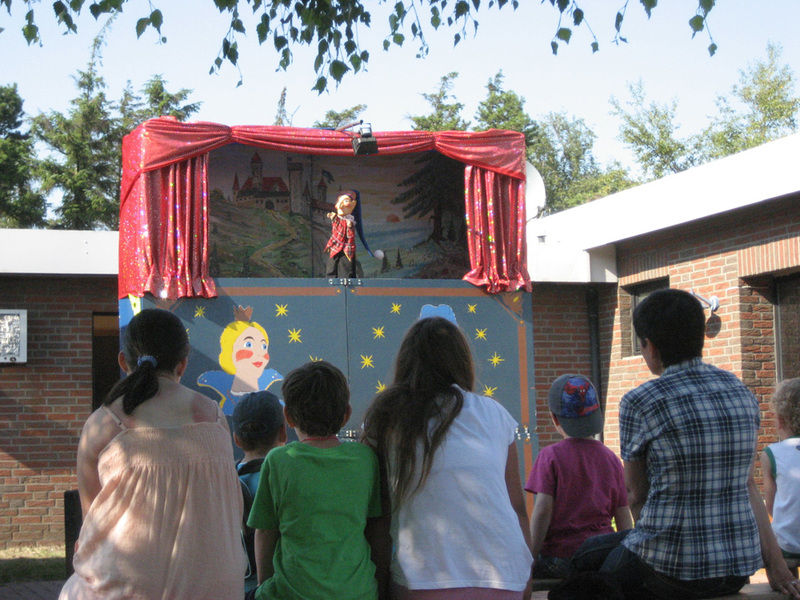 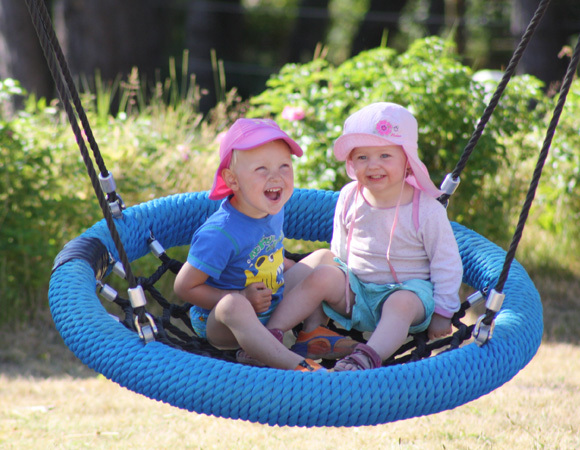 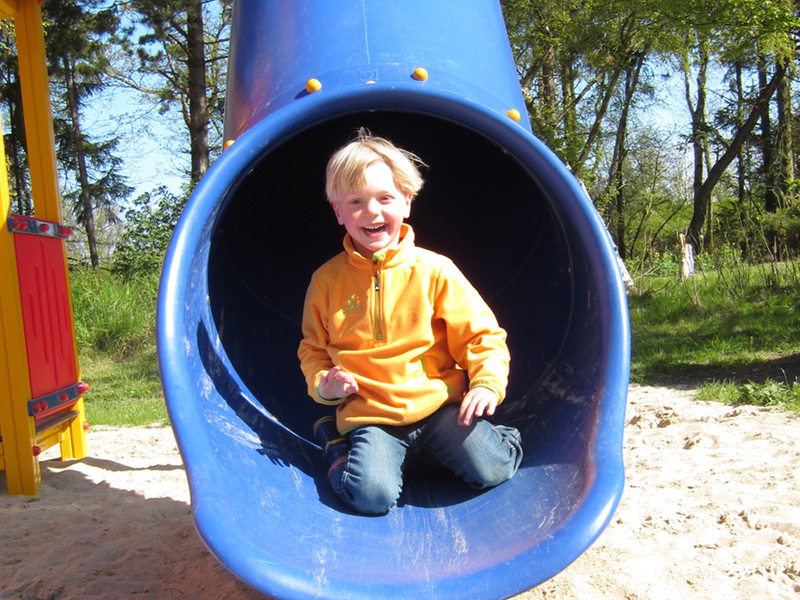 The laughs of happy children complement peacefully with the sunny, idyllic outdoors. 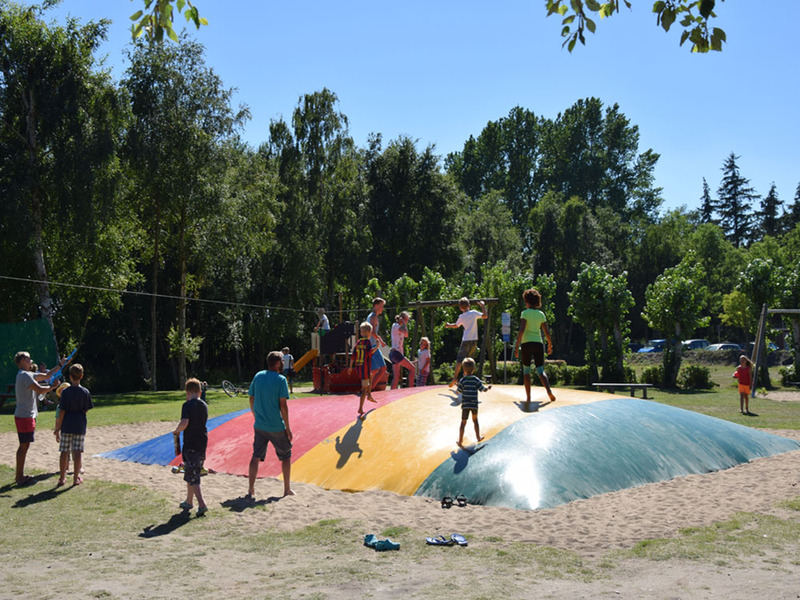 Our jumping pillow has become a new attraction, where all the children can show off their bouncing moves. 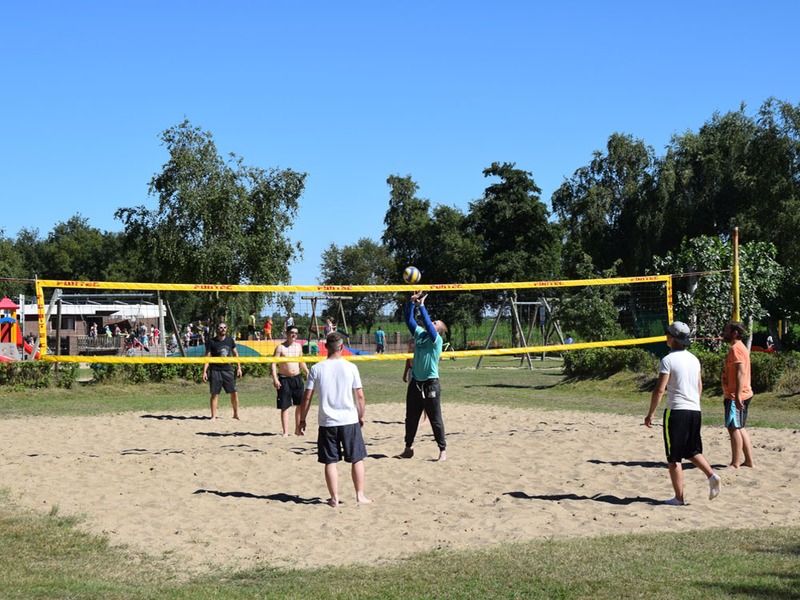 But even for the older ones, fun is guaranteed; cheering together while playing mini golf or winning an exciting volleyball match—great vacation memories for the whole family. 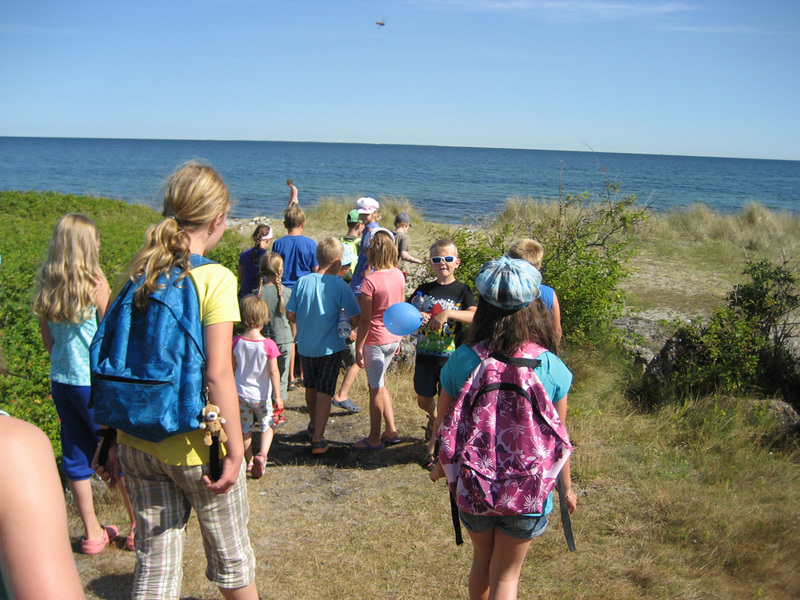 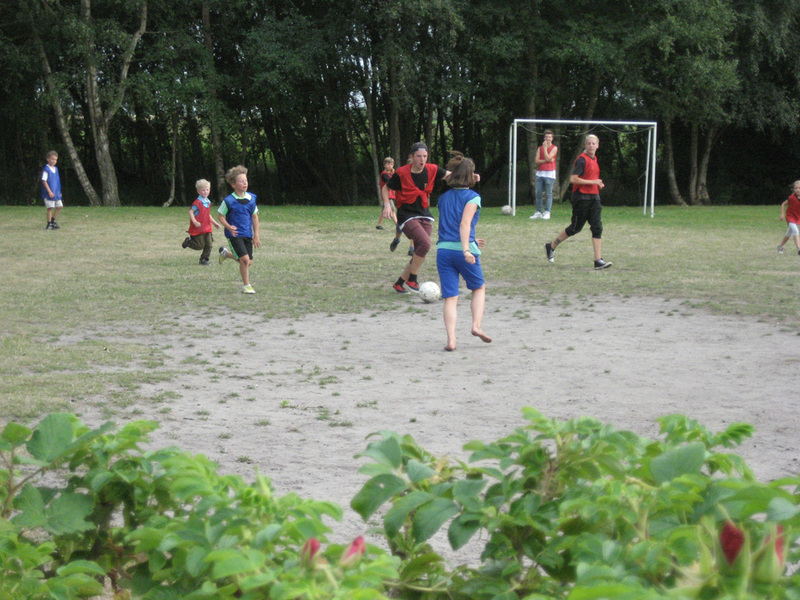 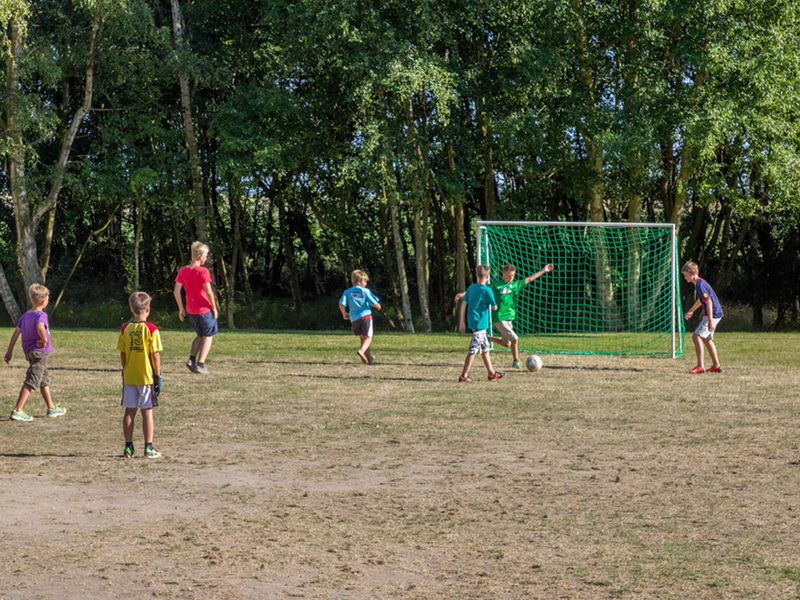 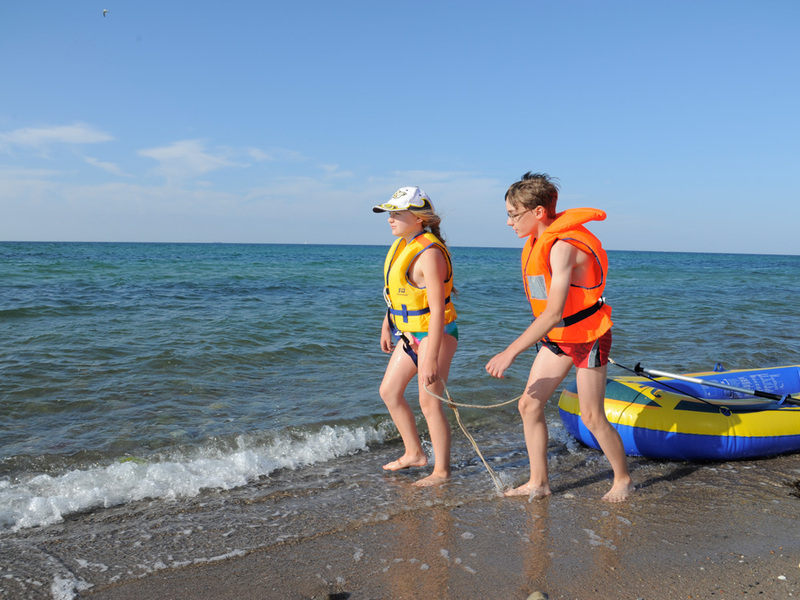 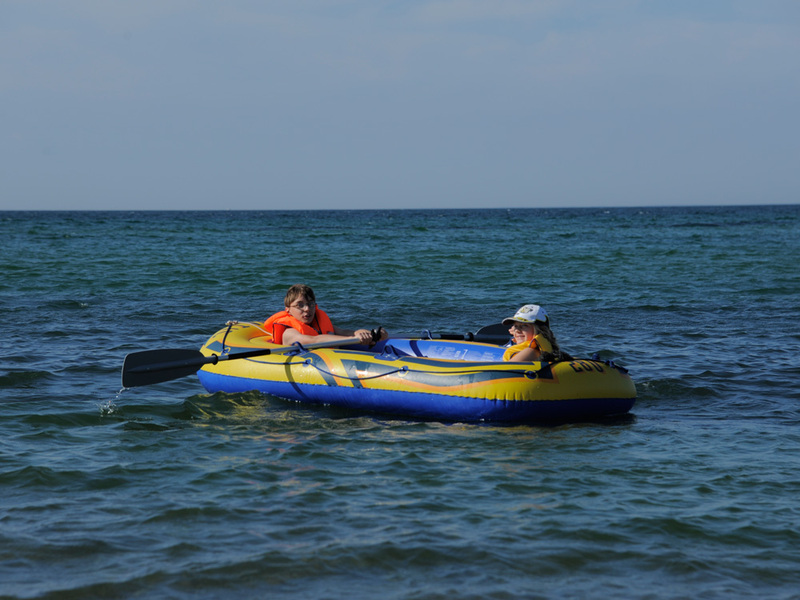 For children up to 15 years of age, we charge significantly reduced fees on the campsites. 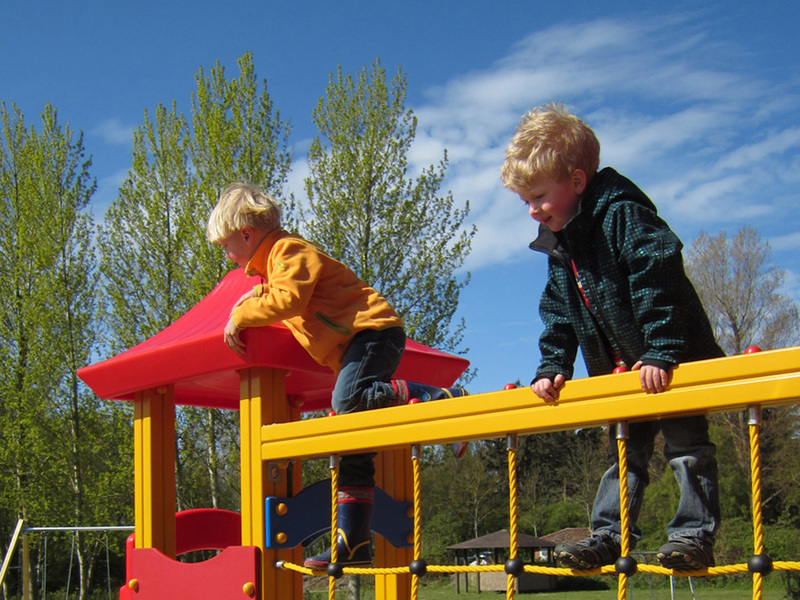 Babies up to 2 years are free of charge.